Hon’ble Lt. 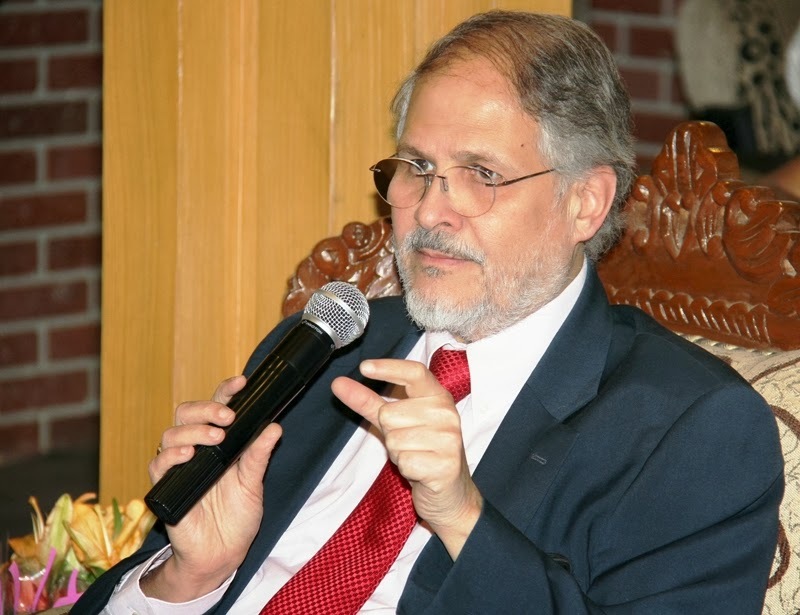 Governor, Shri Najeeb Jung inaugurated a training programme organized by Delhi Development Authority for its freshly recruited Lower Division Clerks [LDCs] numbering 100 today morning at 1.00pm. The training programme is being held at DDA HRD Institute, Vasant Kunj, New Delhi and will be spread over a period of three weeks. Shri D. Diptivilasa, Vice-Chairman, DDA, Smt. Swati Sharma, Addl. Secretary to LG, Shri Abhai Sinha, Engineer Member, Shri Dayanand Kataria, Pr. Commissioner [Personnel], Shri M.K.Gupta, Commissioner [Personnel], Shri Vivin Ahuja, Director [Training] and other Senior Officers of DDA besides fresh recruits were also present. Speaking during his inaugural address, Lt. Govenor stressed on various aspects of work culture and said that honesty and integrity of staff is important in discharge of duties. He also emphasized that all the recruits should work hard and give their best to the organization. He appreciated the efforts being made by DDA to induct fresh recruits and thereby provide fresh blood to the organization. The 3 weeks’ training programme has been divided into two batches of 50 candidates each. The training will have both theoretical training on various aspects of DDA’s working as well as on the job training in various offices of DDA. “We should fight for good Governance.”-Shailash Gandhi.